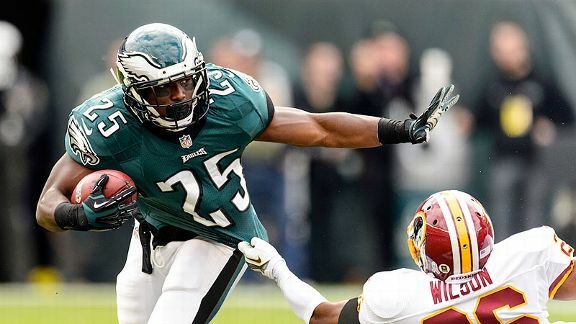 This entry was posted in Football, NFL, Philadelphia Eagles and tagged Fantasy Football, lesean mccoy. Bookmark the permalink. Nice take. 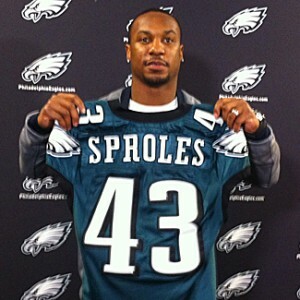 Gotta think that Sproles is there to take away a good part of the load from Shady. That still doesn’t take away from his stud status as a first rounder in 2014!